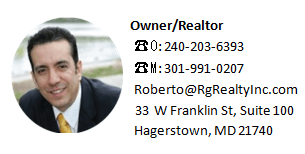 Multi-Unit Homes-benefit-real-estate-investors | RG Realty Inc.
Real estate investors both large and small typically focus their efforts on single-family homes, as these properties are typically in the highest demand as rentals. While many investors certainly do realize excellent profits without venturing out of the single-family home market, others find even greater success by diversifying their portfolios with multi-unit homes. These properties, which are often large, older homes converted into multiple 1-2 bedroom apartment units, do include a larger up-front cost than single-family homes because of the expense involved in separating the units, adding kitchens and extra bathrooms and running the necessary utilities. However, once they have been established, multi-unit homes offer some substantial and surprising advantages to the investors who own them. 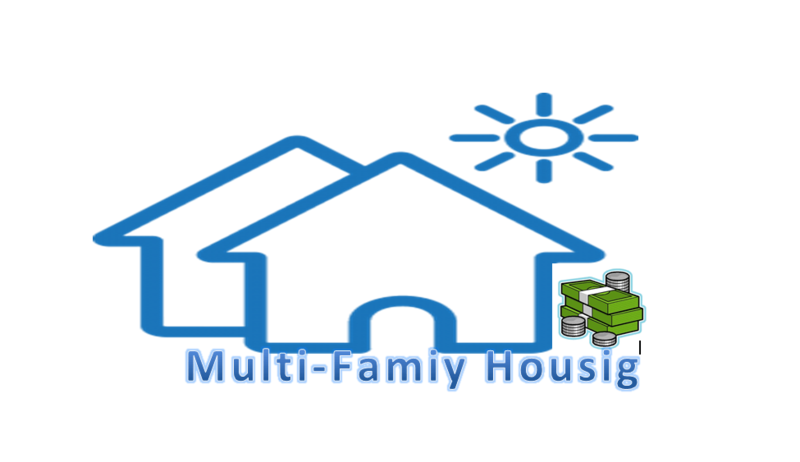 One of the most obvious advantages of multi-unit homes is their ability to bring in a larger amount of income than the same property rented as a single-family home would be able to. Say, for example, a larger, older home could be rented for $1,500 per month in your area. Now suppose that you were to divide that home up into 3 units and rent each one for $600. Simply by converting the home into a multi-unit property, you would have gained $300 of monthly income, increasing your earnings from the property by 20 percent. This increase in income is why older homes are often favored for conversion into multi-unit properties. Since many houses built in the 1920s-1940s were built with more bedrooms and more bathrooms than many modern homes, they are prime candidates to separate into multiple units. Homes of this age are also typically cheaper than their more modern equivalents, which somewhat offsets the extra cost of turning each part of the house into its own self-contained unit. The most overlooked and yet perhaps the greatest benefit of owning multi-unit homes is the fact that they produce far more reliable income than single-family homes. When a tenant moves out of a single-family home, that property will produce no income until a new occupant can be installed. When a tenant moves out of a multi-unit home, on the other hand, the property will simply produce less than its full potential until it is fully occupied again. Although this reduced income will be less than ideal, it is still far better than an empty property than does not generate any cash flow at all. Single-family homes, especially larger ones, tend to attract couples with multiple children. Although these people often prove to be extremely courteous and reliable tenants, it is a simple fact that having a larger family to provide for increases the overall financial burden on the earners, as well as the risk of sudden and unexpected expenses, such as medical bills. Apartments in multi-unit homes, on the other hand, will tend to appeal more to young professionals or younger couples without children. Though there is always a chance of sudden expenses cropping up, this demographic will typically have lower regular expenses than couples trying to raise a large family. As an investor, appealing to this demographic benefits you by offering a lower risk of late rental payments. If you are specifically trying to target younger professionals, try purchasing properties that are close to the downtown business areas of your city. These are just three of the reasons that investors looking to improve their real estate businesses should consider expanding into multi-unit homes. Of course, this does not mean that you shouldn’t maintain single-family homes as rental properties as well. A diverse portfolio of different types of properties will give you a broader appeal and help you to succeed in real estate investing.